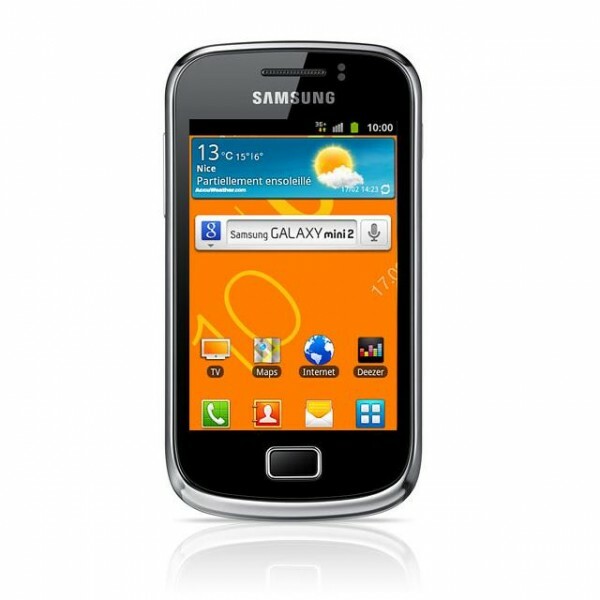 Looking for Samsung Galaxy S2 Mini repairs in Melbourne CBD? You’ve come to the right place! We offer the trifecta of awesome repair services - low prices, high quality repairs, and fast service as the cherry on top. One part repairs take only 30 minutes at Fixspot. We fix your phone on the spot here at Fixspot - and we really mean that! We repair over 400 devices a month, many of them Samsung products. Therefore we know just how best to take care of the Samsung Galaxy Note 4, and have a wealth of experience repairing all types of phone damages. If you need further information on our Samsung S2 Mini repairs at our Melbourne CBD store, please don't hesitate to contact us.